How Far is Nava Akshaya? 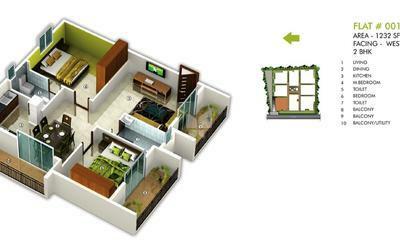 Nava Akshaya is one of the popular residential developments in Kaggadasapura, neighborhood of Bangalore. It is among the ongoing projects of its Builder. It has lavish yet thoughtfully designed residences. The Navajyoti Group has been an integral part of the realty sector in Bangalore for last few years. The group, since then has grown from strength to strength, to be a full services organization. Our growth today can be measured with our growing reputation amongst our increasing number of customers as we strongly believe in “let quality decide our reputation”; we have always thrived to offer dream homes to many and continue to do so with our quality Customer Service, aesthetically designed modern and luxurious apartments. Our infrastructures have been designed with studies made at a micro level on client needs and successfully implementing them with the help of our expert architects and engineers. We have been credited with 4 completed projects in Bangalore, Nava Athiti Grand, Nava Siri, Brindavan Enclave, Nava Jyothi which are now given possession to its customers within the promised time frames. 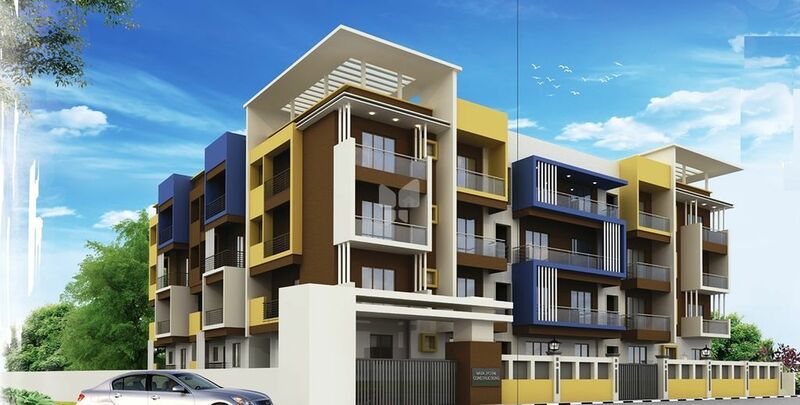 We have currently 3 ongoing projects Nava Ruthu, Nava Sannidhi & RajaMatha Grant. which are due to be completed by the end of 2015 and many more to come in near future.. Despite all our achievements, we feel humbled and move ahead with humility, resolving to do better and better, having our strong belief in the fact that, even the best can be improved upon. Feeling indebted to each of our customers, we focus on absolute customer satisfaction and aim to provide the best of the best, to each and every customer of Navjyoti Group. To be the company that best understands and satisfies the Customer needs by creating quality, affordable and a blend of modern and luxuries homes for people and also Ensuring that the customers get the best of lifestyle at any given time. To live by this promise, we’ll ensure that we have the best people, processes and equipment at our disposal. “Consistently construct houses that are architecturally significant, functionally sound & offer highest value for investment” and also To deliver high quality Homes to citizens at an affordable costs, meeting our customer requirements and making all our properties a desirable place to reside in.